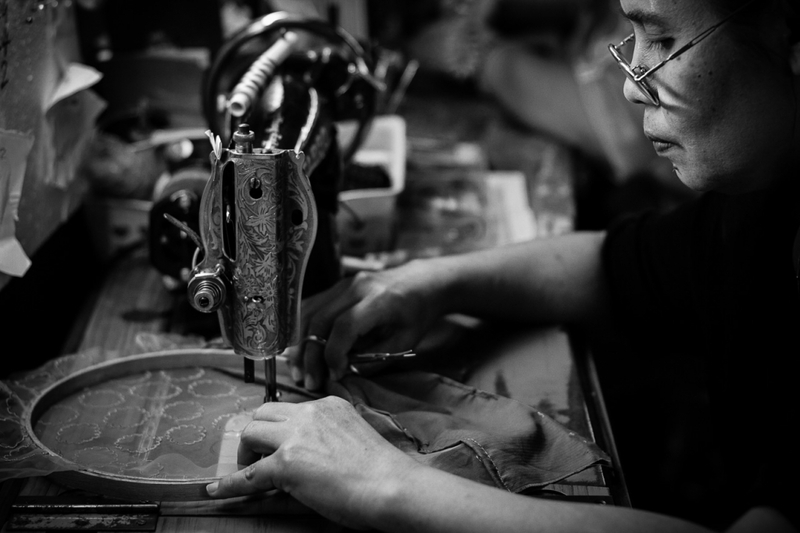 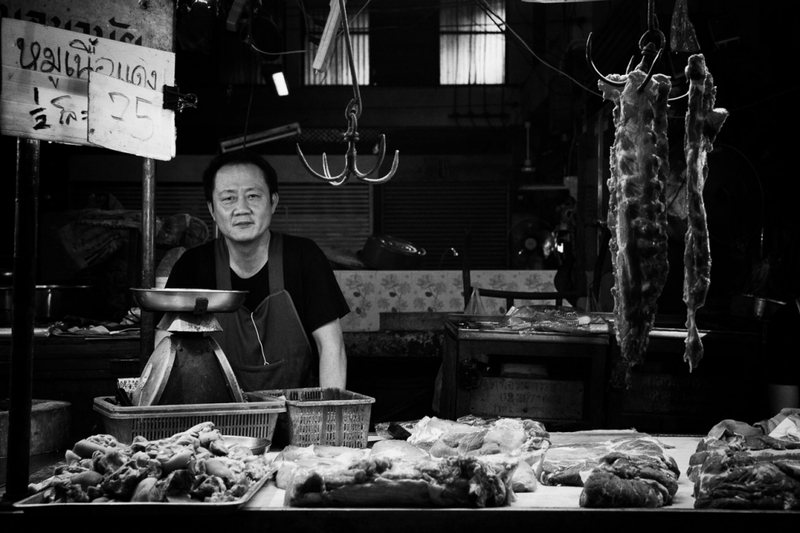 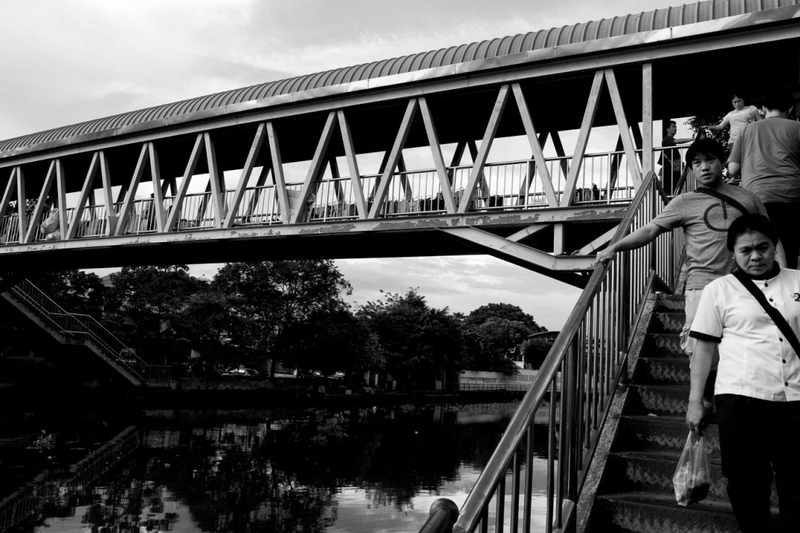 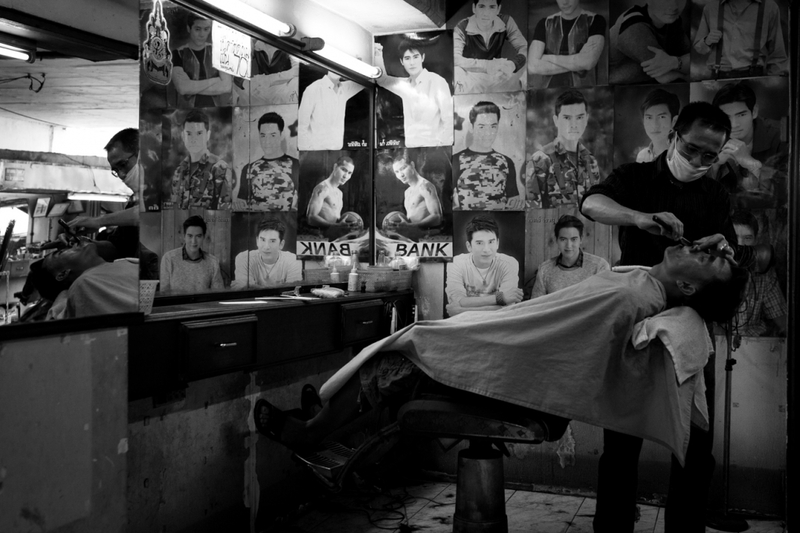 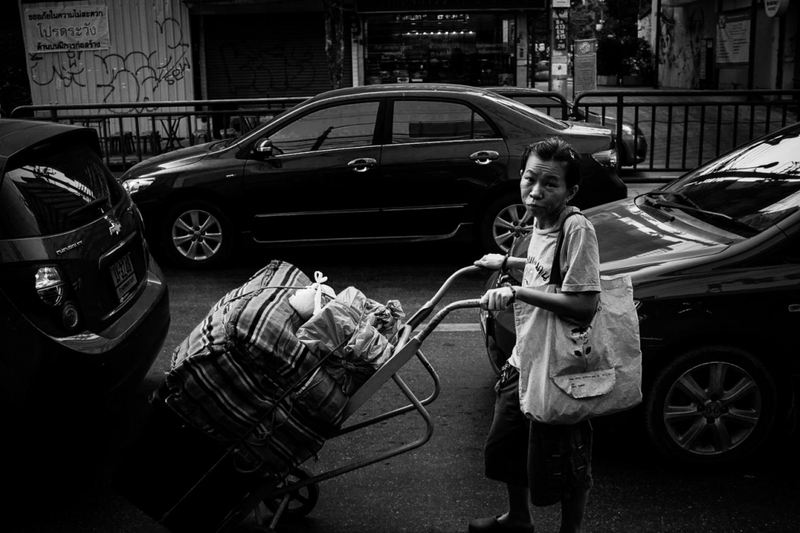 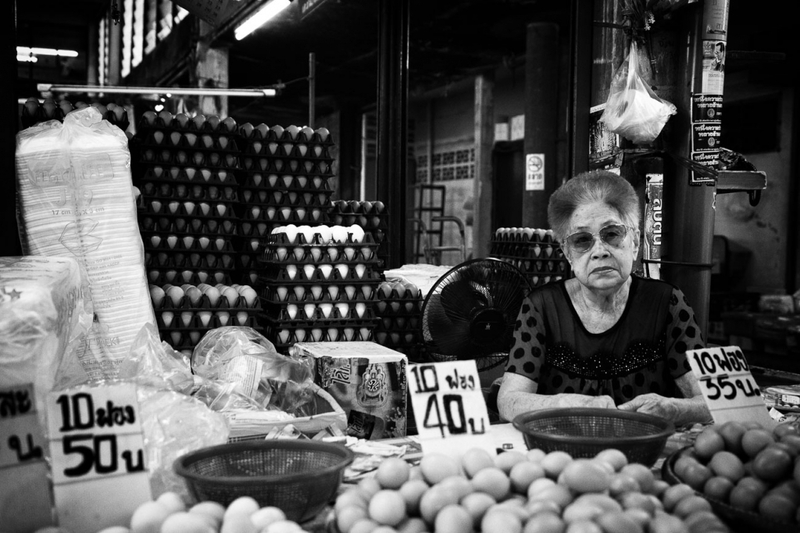 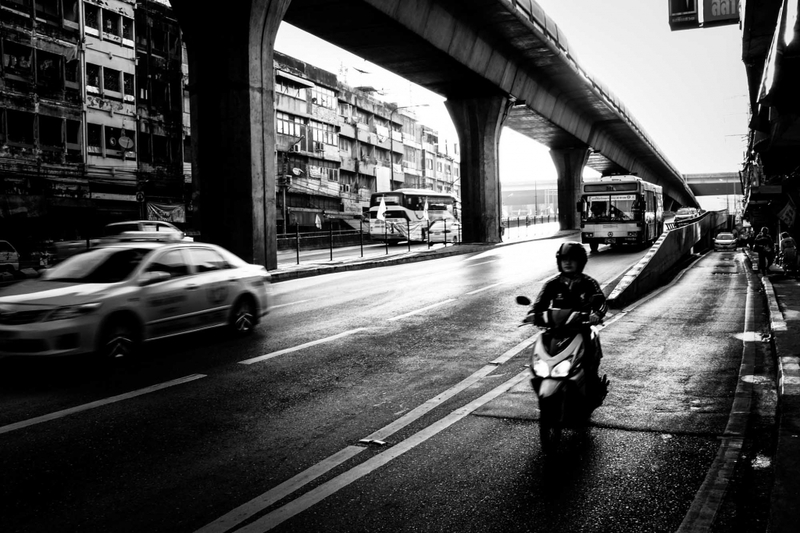 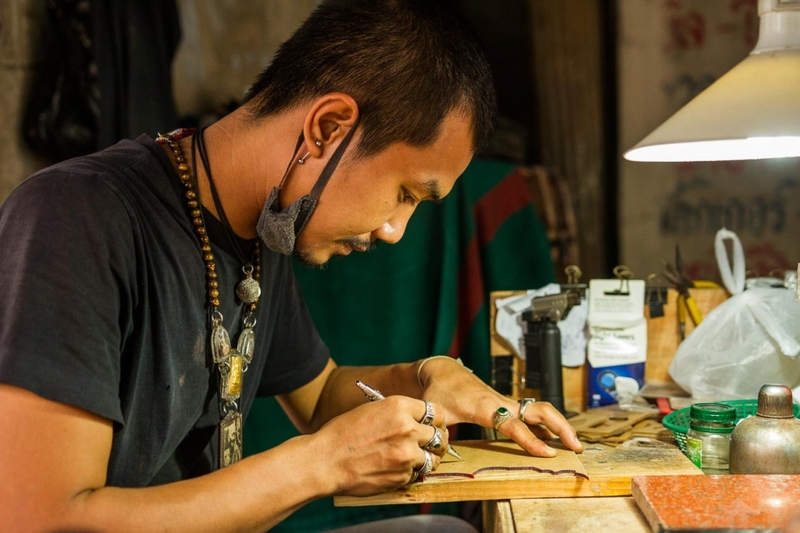 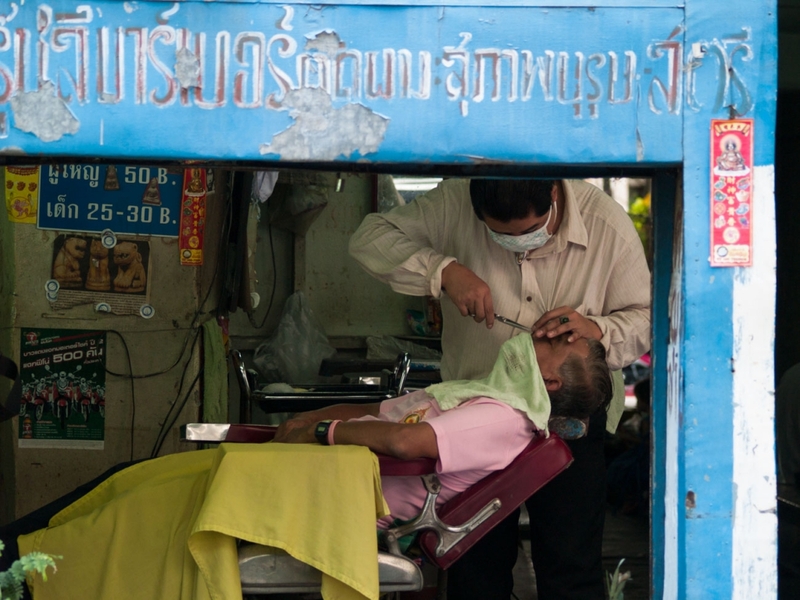 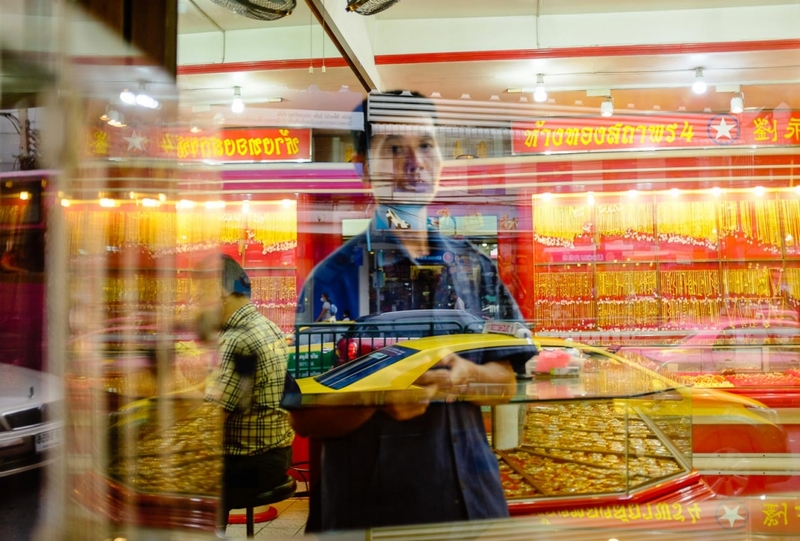 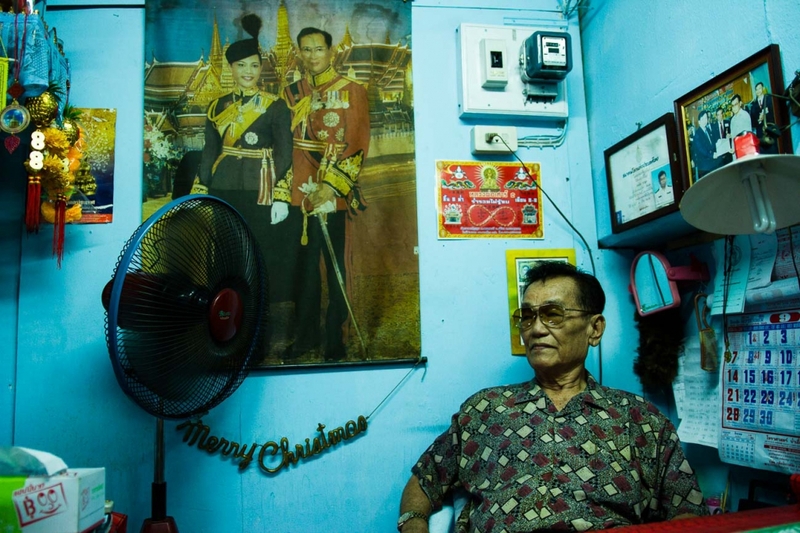 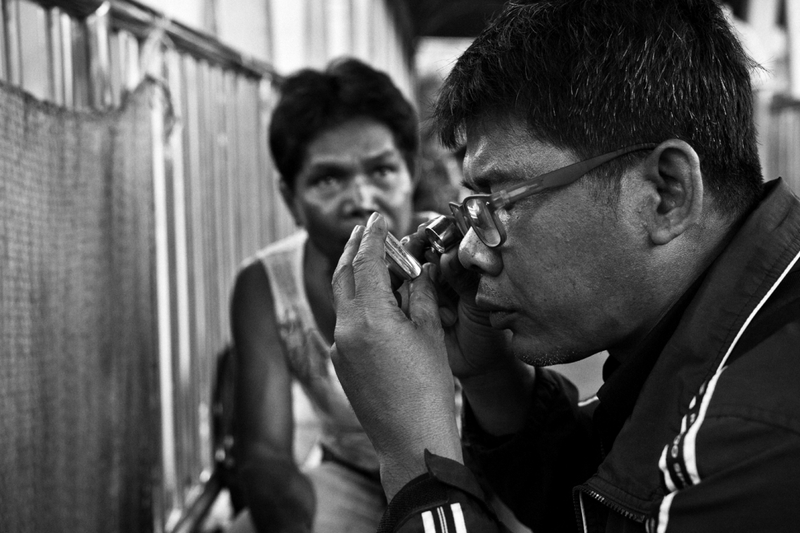 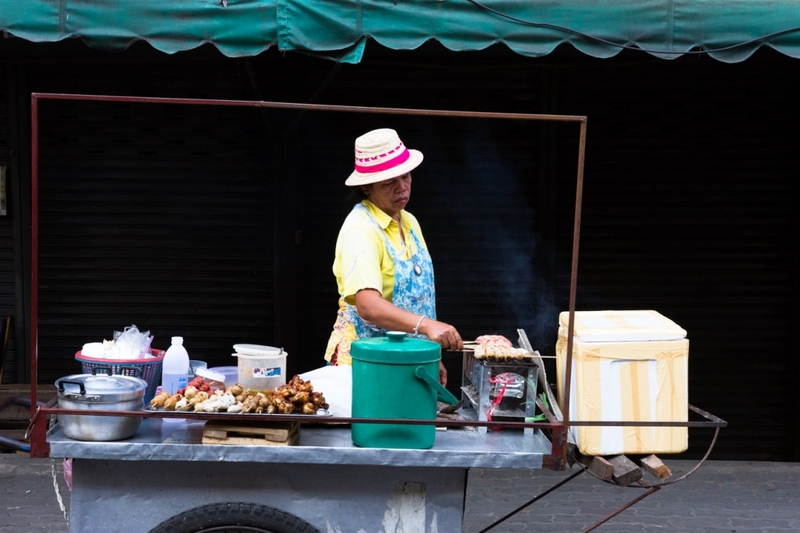 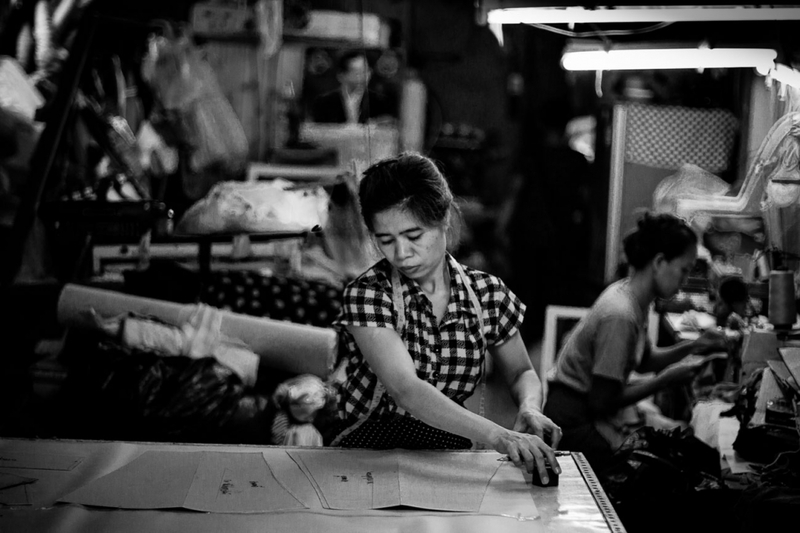 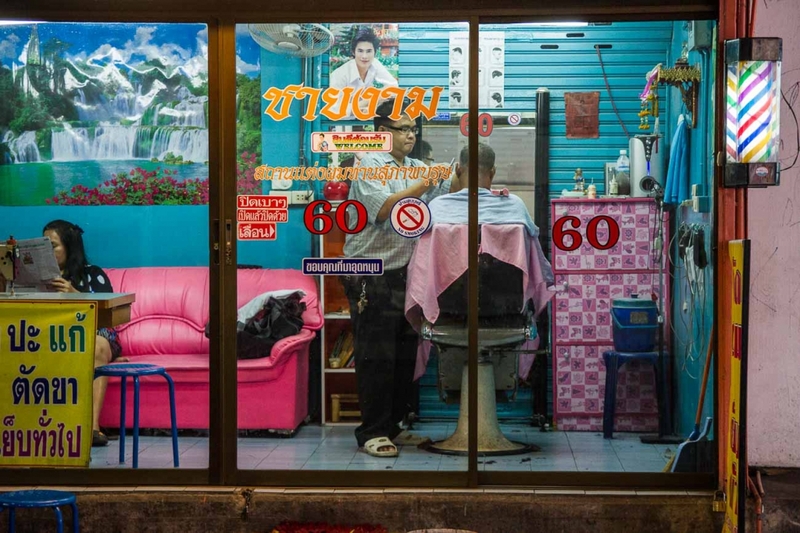 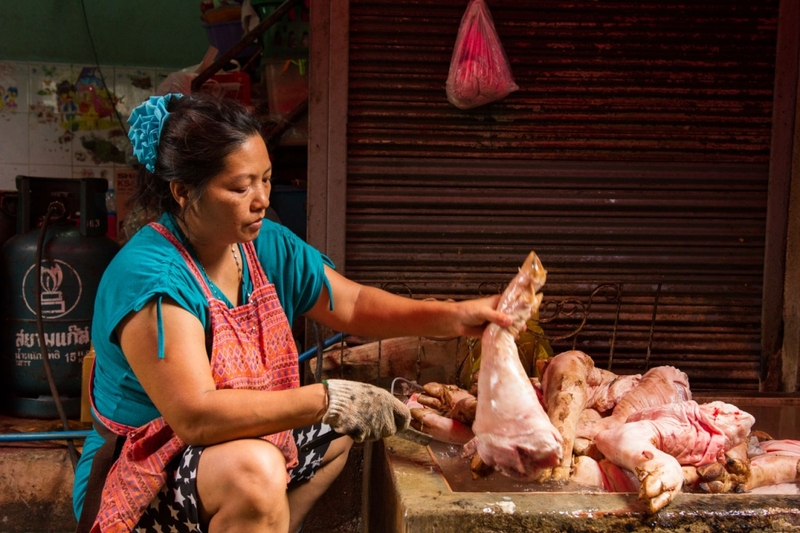 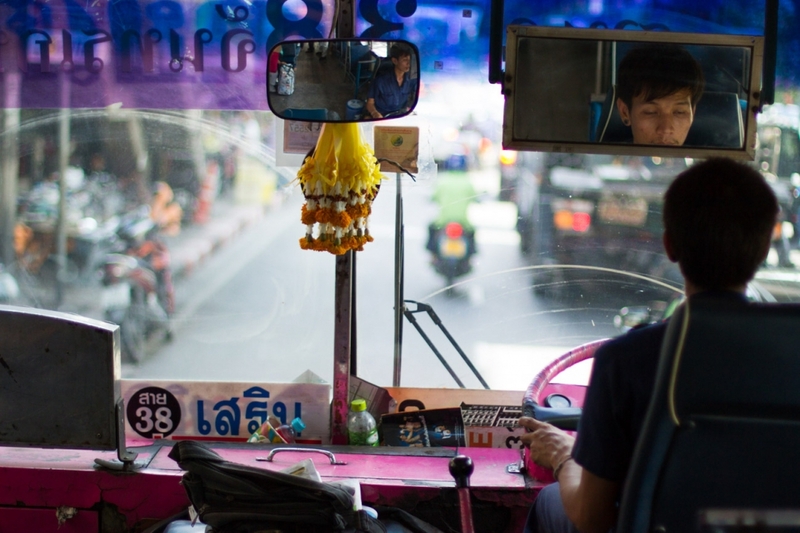 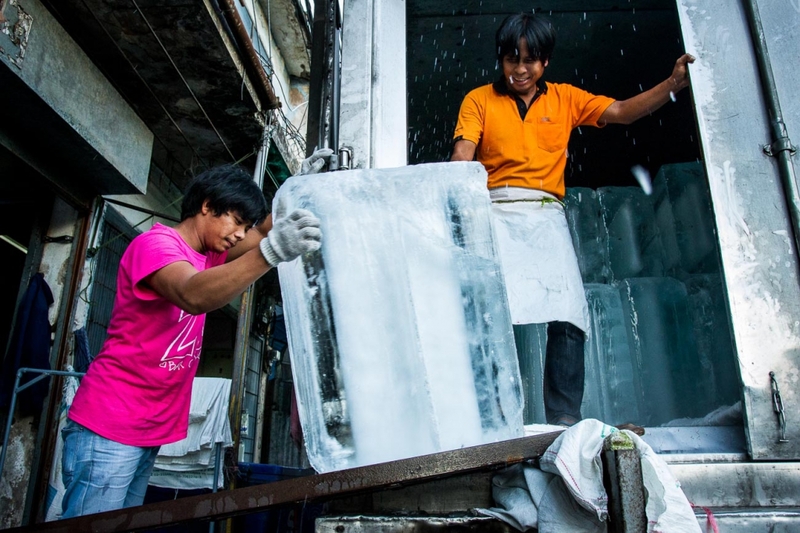 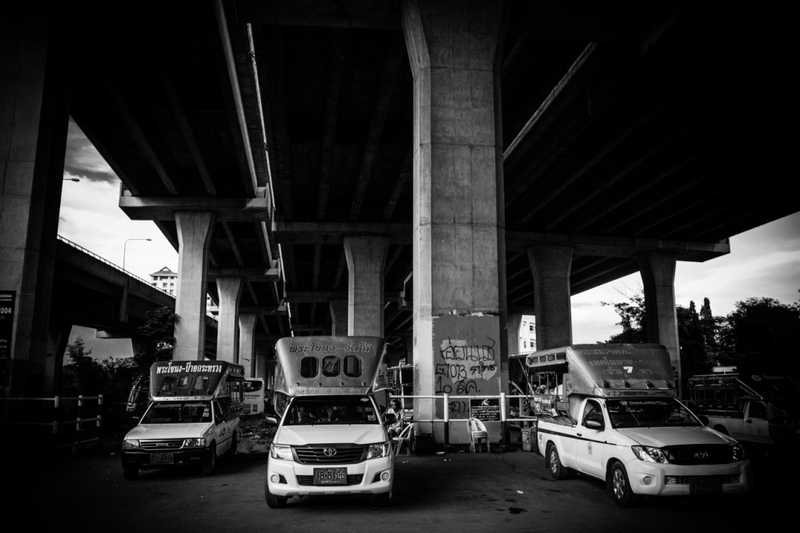 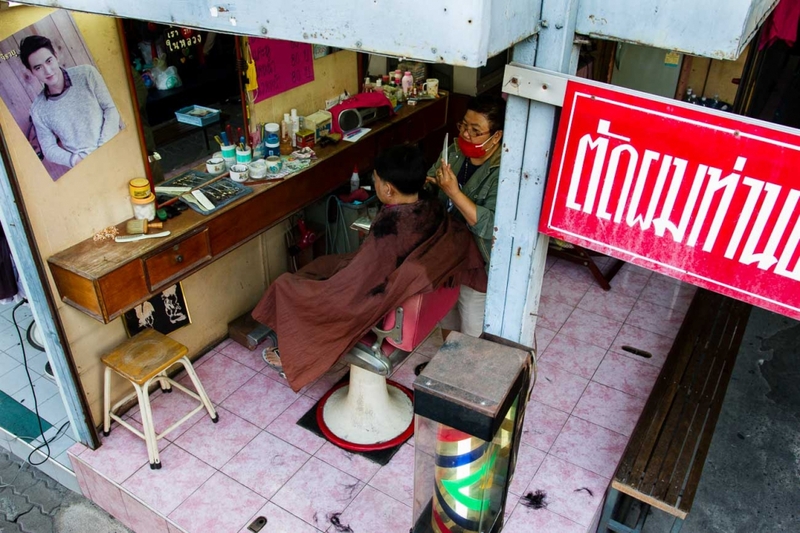 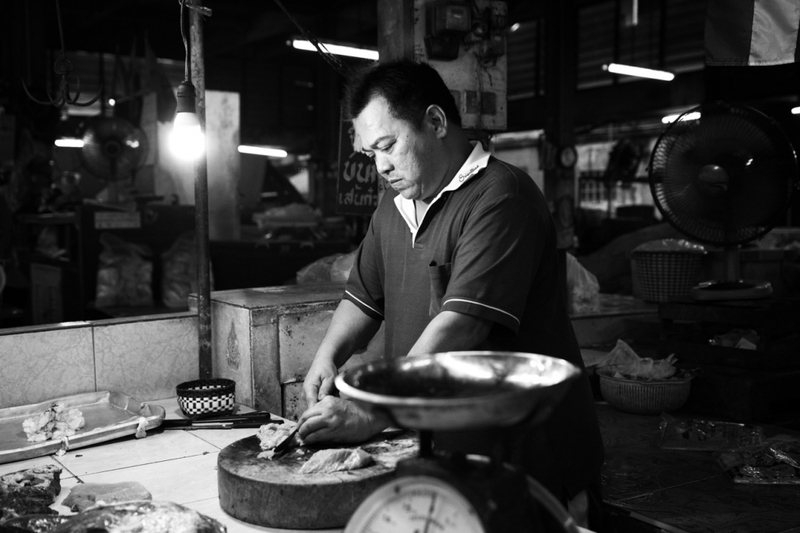 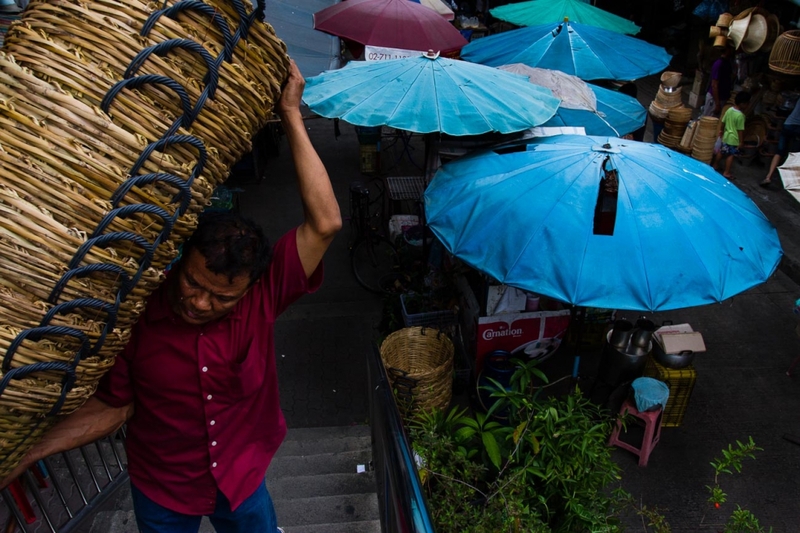 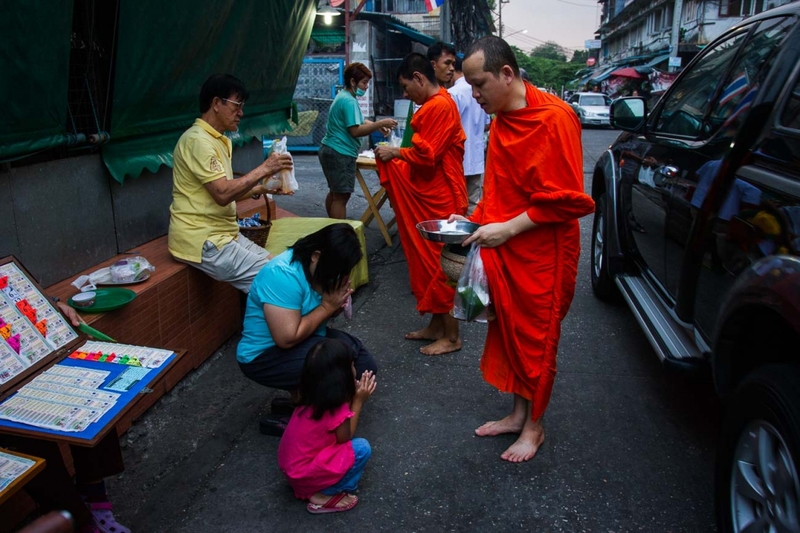 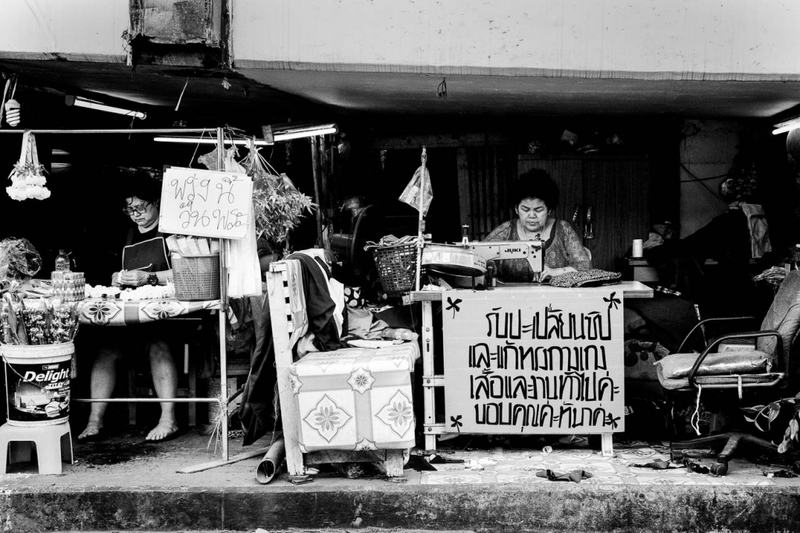 The changing face and faces of the Phra Khanong district of Bangkok. 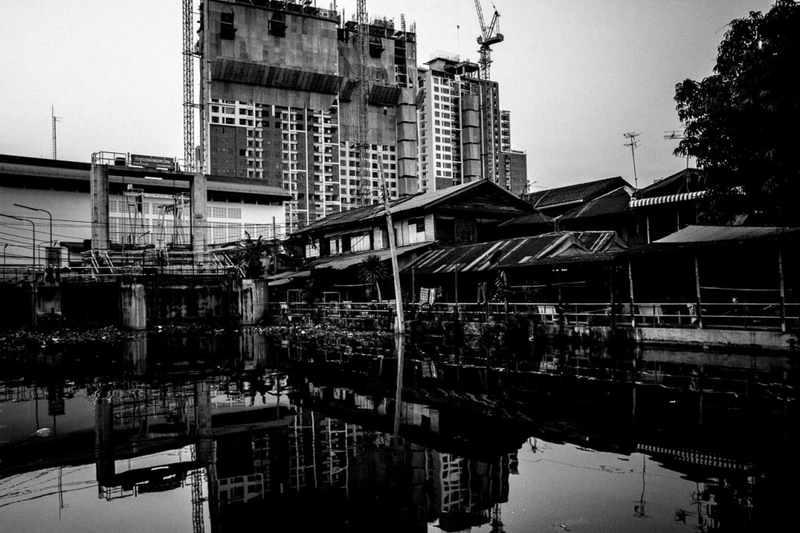 Defined by the borders of the Phra Khanong and Saen Saeb canals, and the Chao Praya river, Phra Khanong is an old mixed area of Bangkok going through a period of dramatic change. 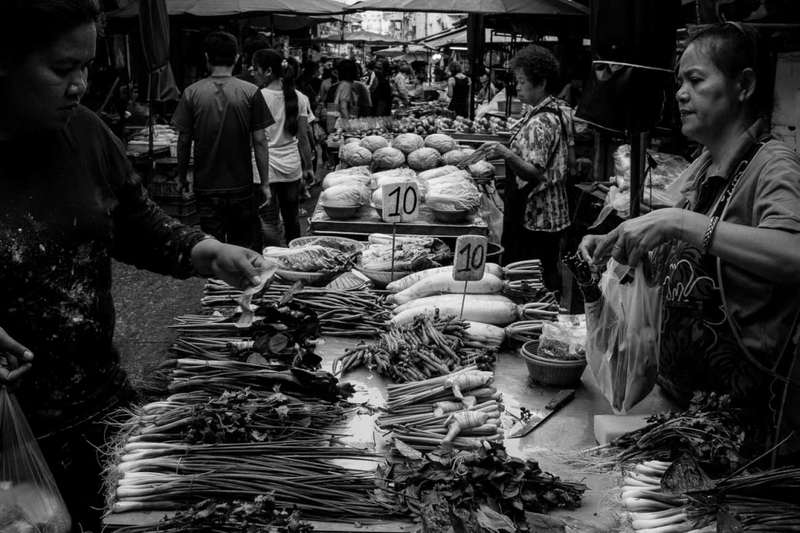 Investment in land and property is transforming the old neighbourhoods and markets, rapidly being replaced by condos and shopping malls. 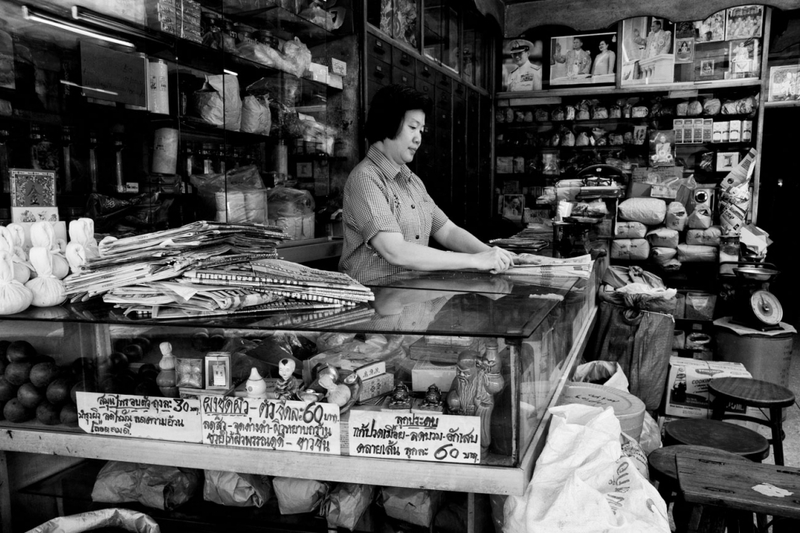 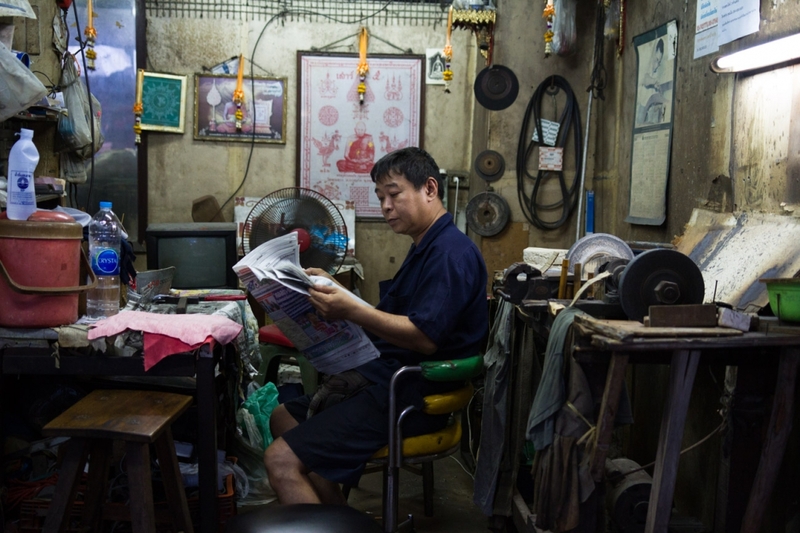 lottery stalls and fortune tellers; traditional Chinese pharmacists. 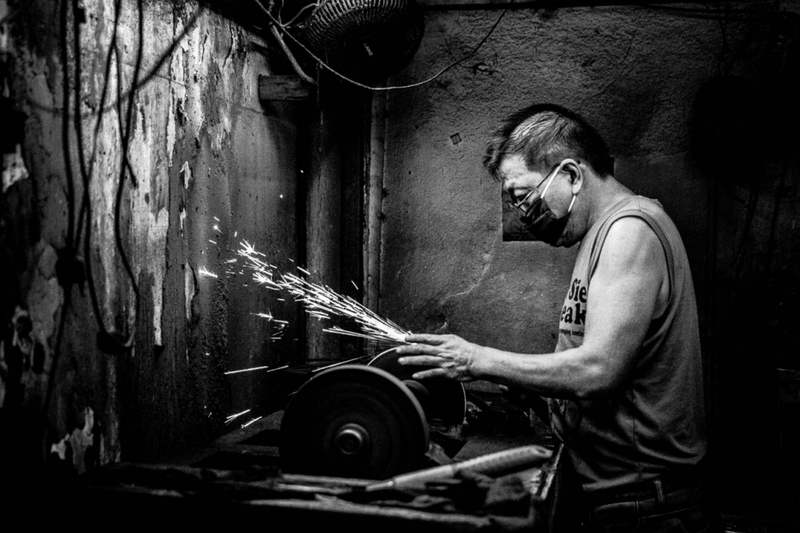 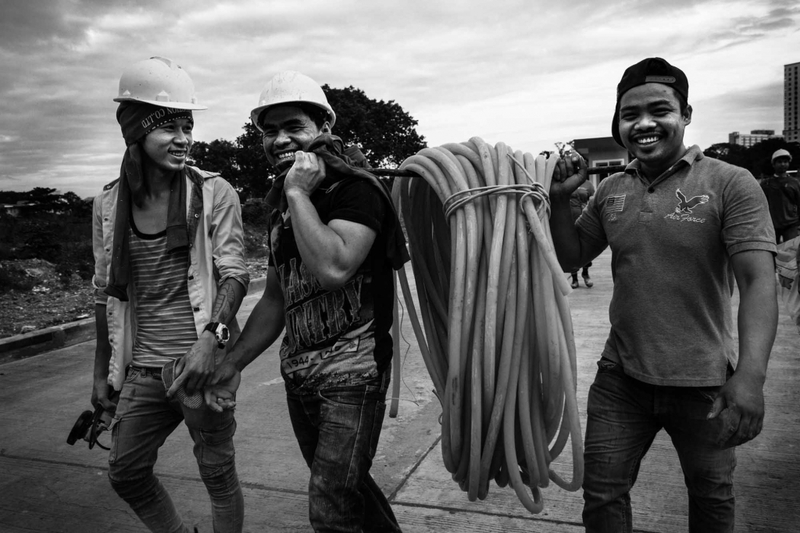 These are the old trades that are fast disappearing. 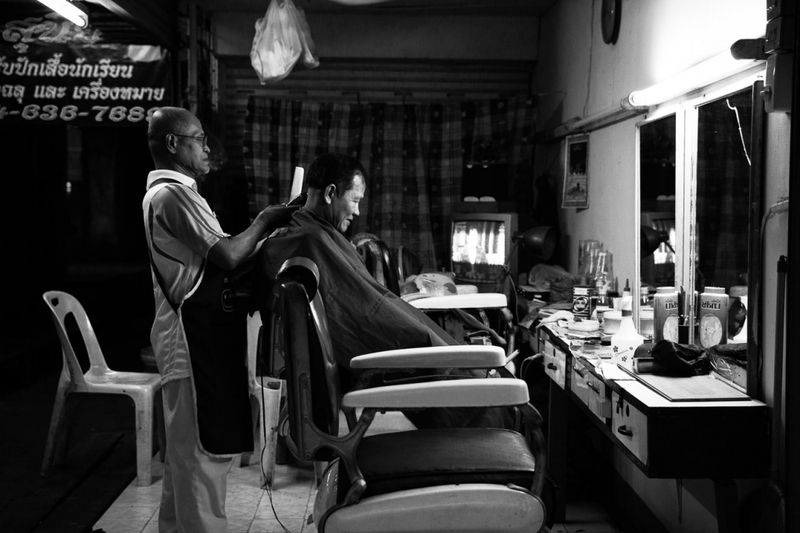 People place enormous value on being their own boss, and the sense of freedom and independence this creates - to be able to sit back, relax, chat with friends and read the paper is all part of the daily culture of the market. 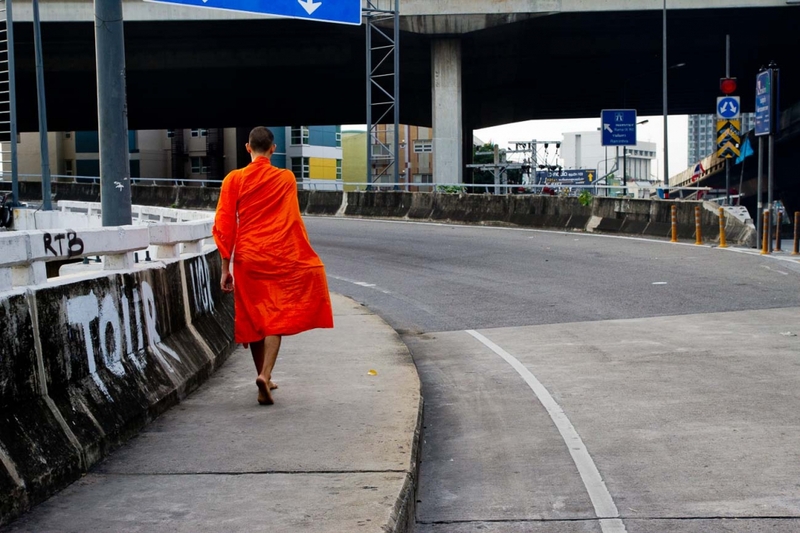 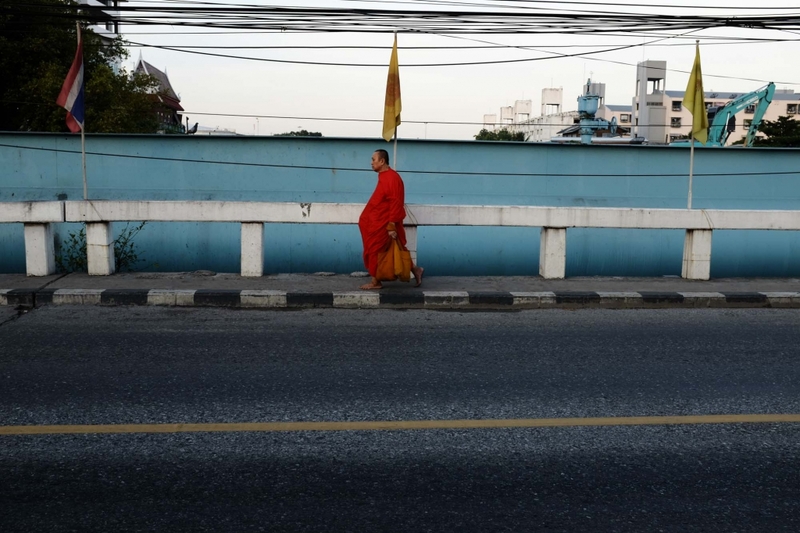 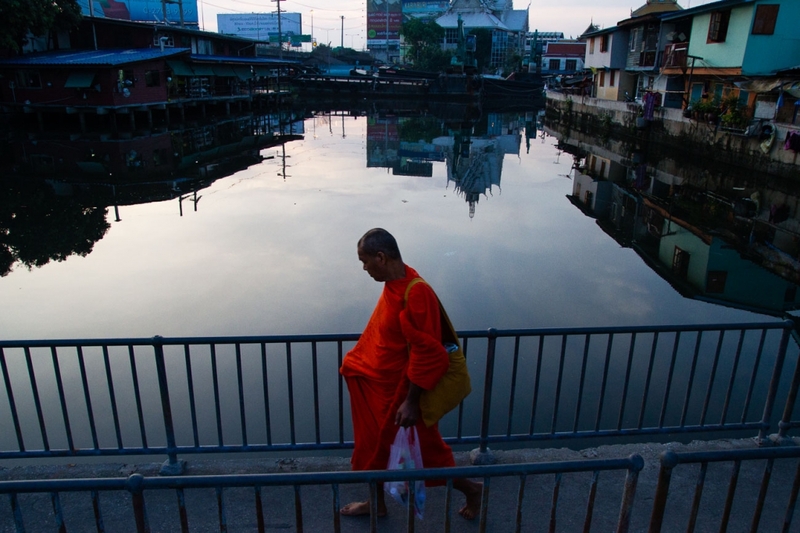 Each morning Buddhist monks go on their alms rounds throughout the area. 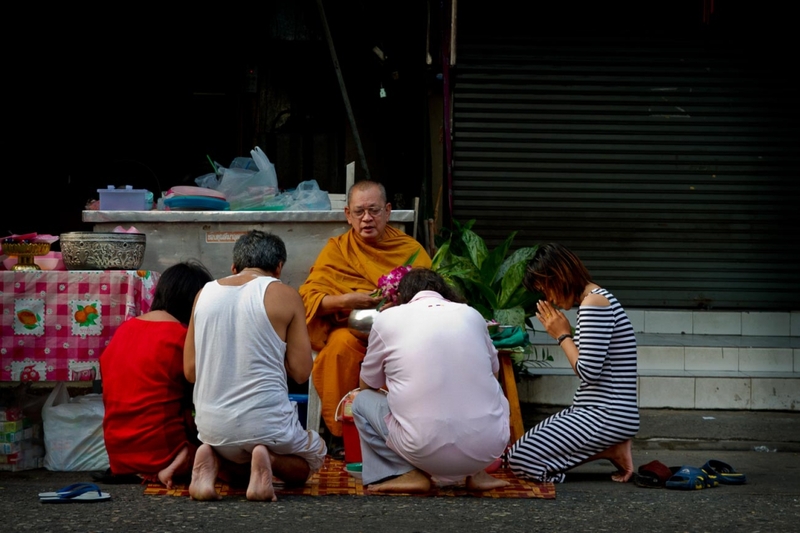 Small shrines, often a collection of pictures and images of monks and kings, are on every street. 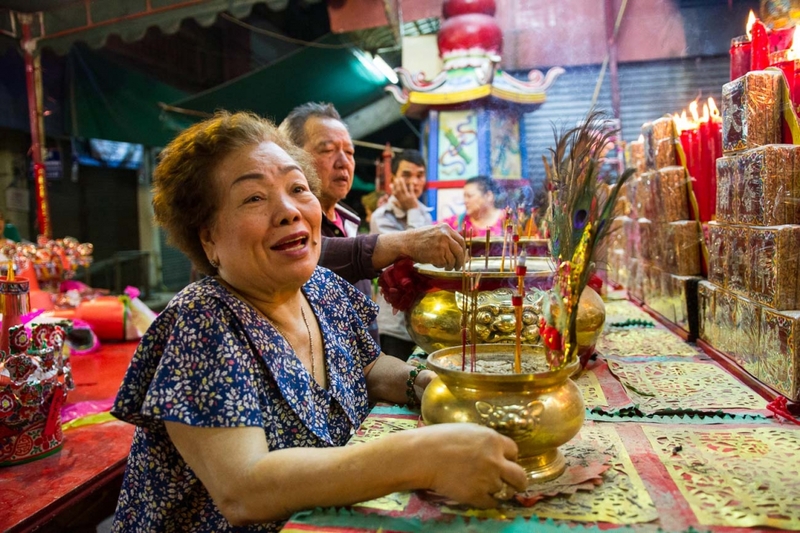 Luck, fortune and karma are key features of everyday life - with fortune tellers, and stalls selling Buddhist amulets and lottery tickets. 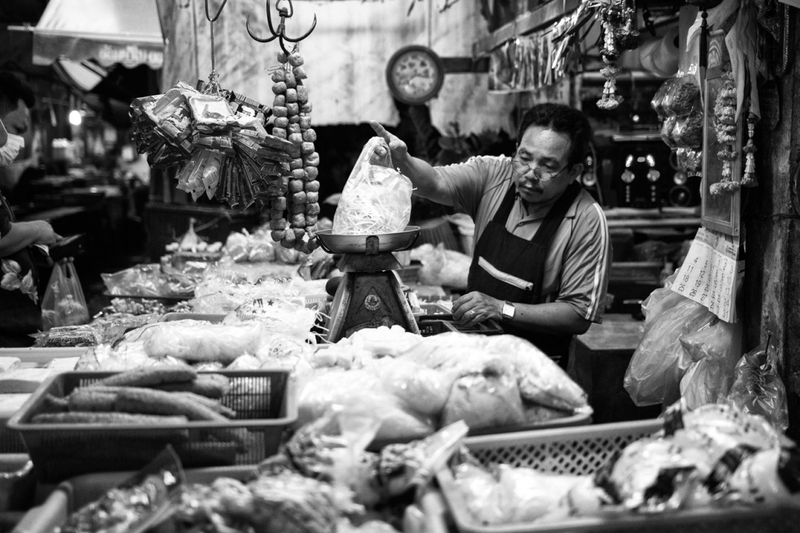 This is a mixed area with a large, well-established Muslim community, and many active mosques. 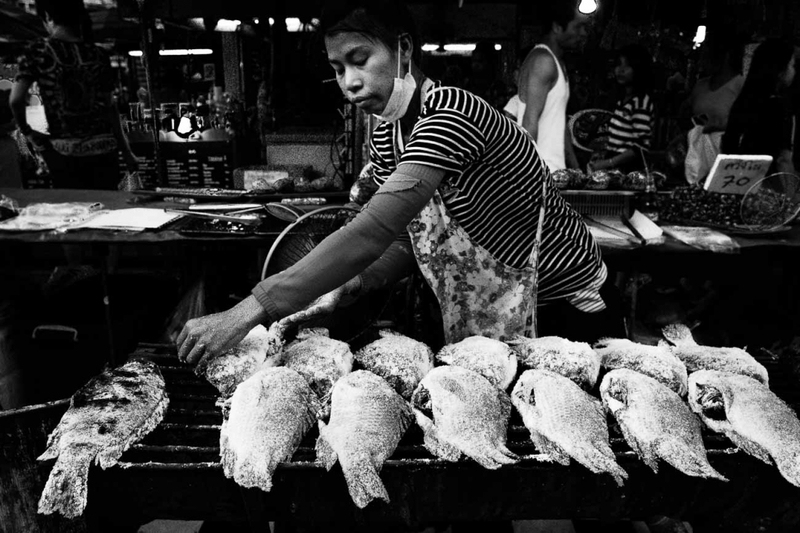 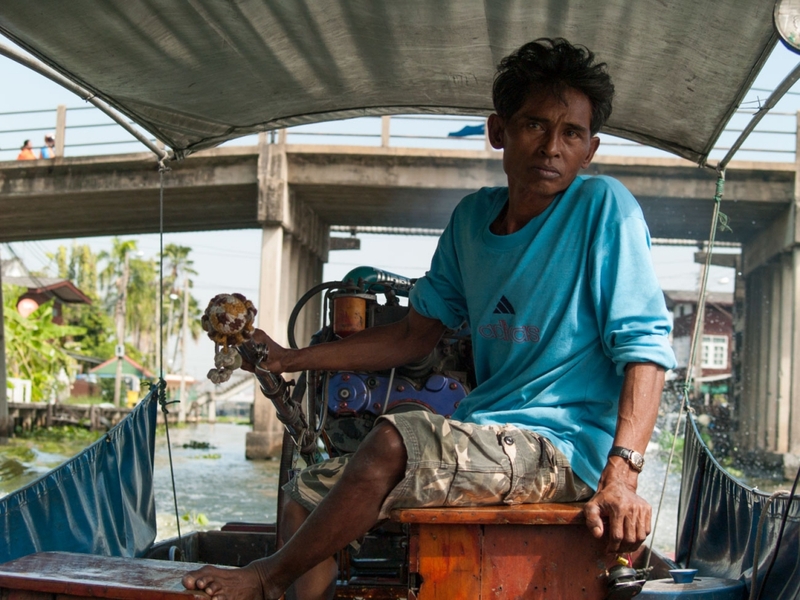 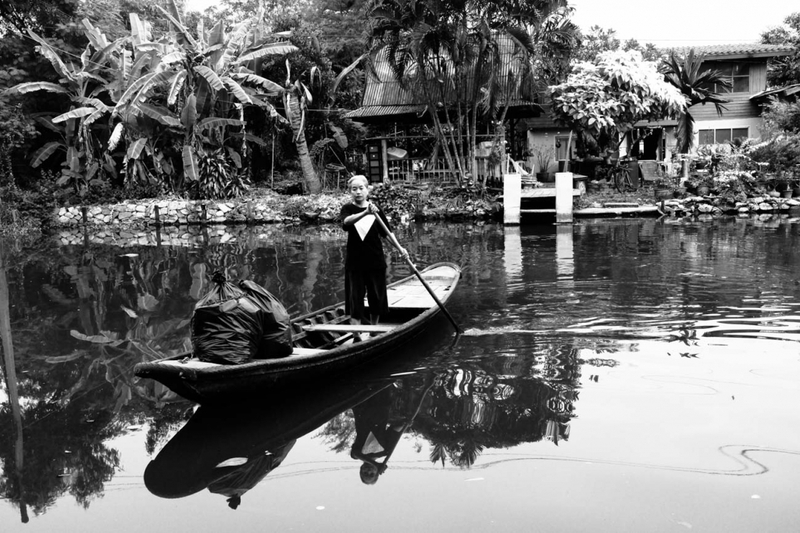 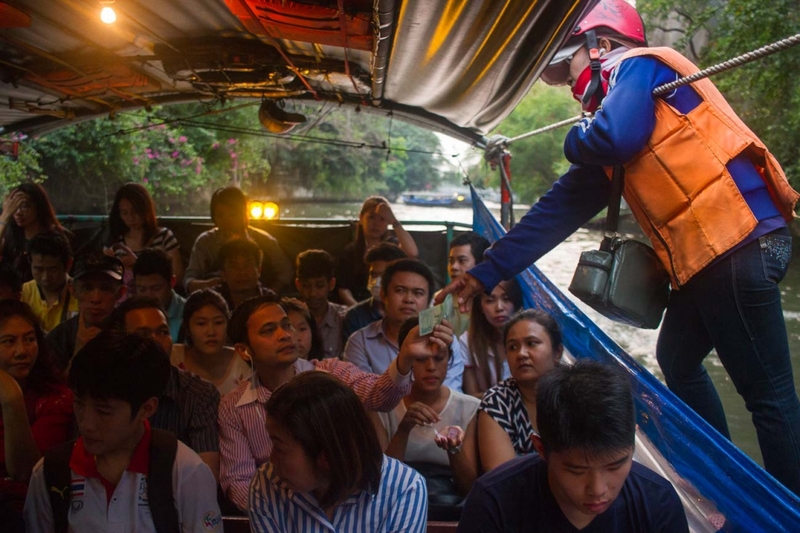 As with Bangkok as a whole, the district was shaped by the waterways, and they still support transport, and despite the high levels of pollution, people still fish and swim in the waters.